This bereavement forum is where you can get free online grief support, ask your questions about grief and join in discussions. I will try and answer as many questions as I can but hope that you will join in the discussions and help each other too. 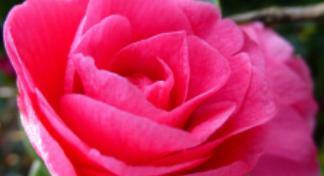 You can also find a lot of answers to common questions about bereavement here. My 45 years of working in nursing, from midwifery to health visiting to running a nursing home has enabled me to help many people cope with grief. But I am not a doctor or a psychologist. So if you are very depressed, please do consult with your own medical practitioner, or consider online counseling. If you have a short comment which you feel might be more appropriate on our Facebook page, you can join in and post comments there too. The join button is in the right hand column under "Find us here" . We only ask that you treat each other with respect. 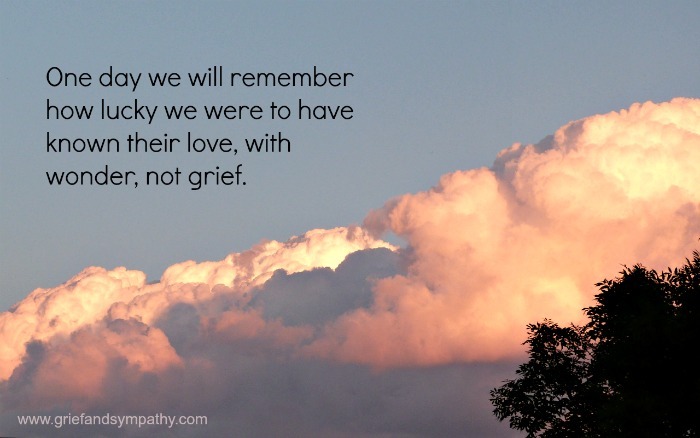 This grief forum is intended to help those coping with the loss of a loved one, a separation or divorce, the death of a pet, the grief from a job loss, miscarriage or any other of life's misfortunes. Grief is not a competition. No-one can truly understand what another is going through, so please be understanding. What might seem trivial to one, may be a major life challenge for another. We hope that you will share your knowledge and tips and advice that you have found useful. It is hoped that this will be a positive, uplifting bereavement forum, where you can come to help and be helped. We will be checking each question and comment before it goes live on the site. Any submission which contains anything which might be offensive to any of our readers will not be published. Also, please have a read through the other questions first, as your question may have already been asked. If your question is already there, join in the discussion by posting your comments there. Any advice on this site should not be a substitute for proper medical care. If you are at all worried please do consult your own doctor or professional counsellor. We hope that the answers you receive will help you on your journey to acceptance. Do come back later to share how you are getting on.